Why did that person do that? This is a question I have found myself asking at many different points in my life. Do we ever really know a person's true intentions? How could she do that to someone she is supposed to care about? This natural curiosity into human nature led me to the study of psychology and criminal justice. During my graduate training, I had excellent opportunities to study psychology and the criminal justice system in different settings. The one that interested me most was working with inmates at a local detention center. I worked with people suffering with drug withdrawals, depression, and disorders as chronic and serious as schizophrenia to issues as common as claustrophobia. After graduate school, I kept my interest in both psychology and criminal justice alive in my work as a restorative justice mediator providing these services to area juvenile courts. Restorative justice is an alternative to our current more punitive practices that seeks to repair the harm done when a crime is committed instead of only punishing the offender. It gives the victim a voice in the process while also holding the offender accountable for his or her actions. During my years as an RJ mediator, I also taught classes on a part-time basis and happily joined King full time in 2011. 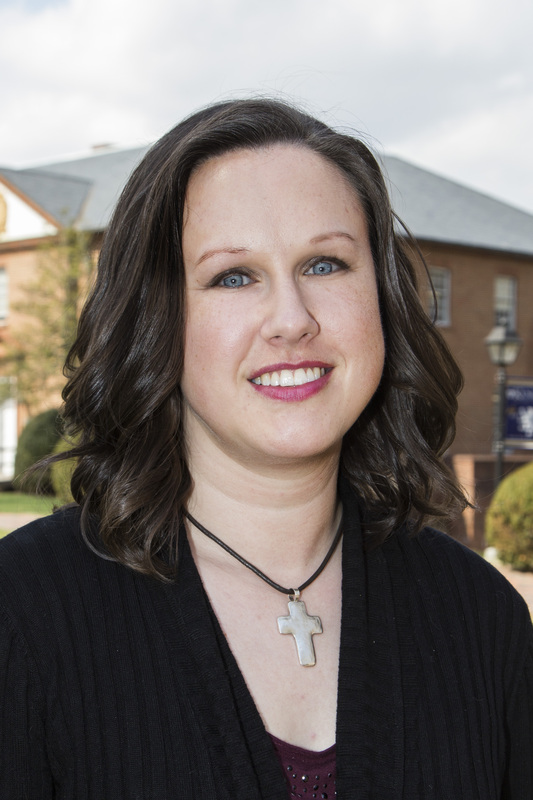 At King University, I am the Program Director of the Criminal Justice Program. Here, I love working with both the traditional and GPS students by helping them find their passion and the place that they need to be. I teach the courses focused on theory and research as well as the restorative justice-themed course in the CJ curriculum. Currently, I reside in Gray, TN with my sons Grant and Zac. We love movies and being outside and are very active in our church.